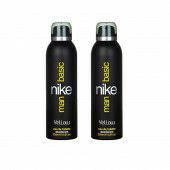 This deodorant provides fragrance up to 24 hours and gives Extra-cooling sensation. The deodorant is sharp and clear like your every thought and leaves you smelling great so people know when you enter the room. The aromatic fragrance is sure to keep senses around you asking for more. 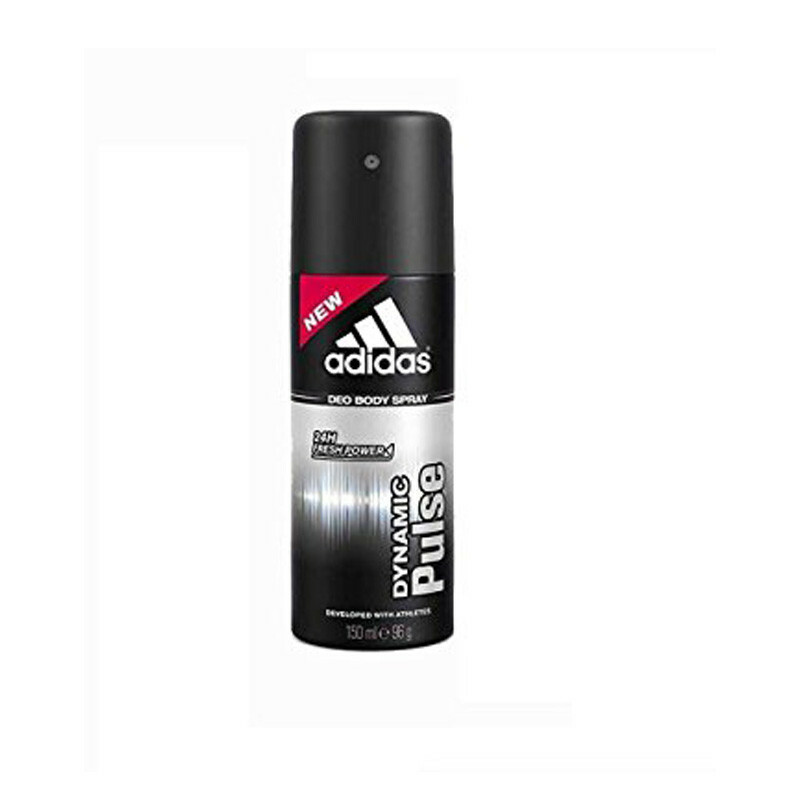 Adidas deo gives you fresh feeling fragrance and keeps you fresh all day.